Driving? Studying? Relaxing? Just hanging out? Whatever it is you’re doing, it could do with a side of funk, fusion, and soul, as The Meterman takes you for a ride through the cosmos of groovy music. You’ll hear everything from Bootsy Collins to Billy Preston, from The Meters to The Motet, Stanley Clarke to Stevie Wonder. As the great George Clinton Once said, “Put a glide in your stride and dip in your hip and come on to the Mothership,” where you’ll hear nothing but the funkiest tunes this side of the Milky Way. 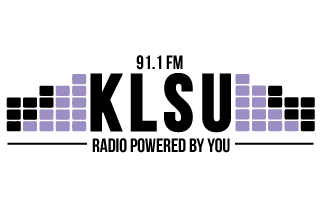 Give your ears some love and come join the party every Sunday from 3:30 to 5:00 PM on 91.1 KLSU FM with your host, The Meterman.